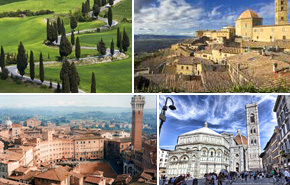 Dedicate one day to seeing Tuscany region on a day trip from Florence. 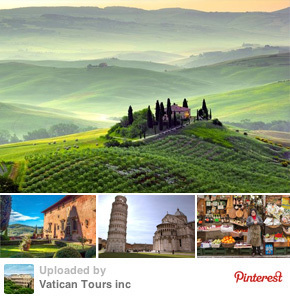 Many visitors enchanted by Tuscany landscape believe it looks like a big painting with vines, olive groves, cypress trees and rolling hills. 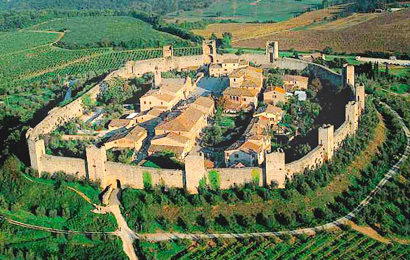 Visit small Tuscan medieval and renaissance towns and as you are not driving allow yourself some of the best wine tasting during a private tour of a winery. Stay active by climbing the steps of Pisa Leaning Tower, riding a bike on the walls of Lucca or following a trail in Cinque Terre. Is there more on your wish list? 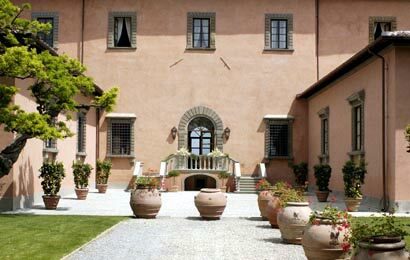 Let us know how much time you have and what your interests are and we will design your ideal personalized Florence Day Trip: educational, fun, efficient and safe. 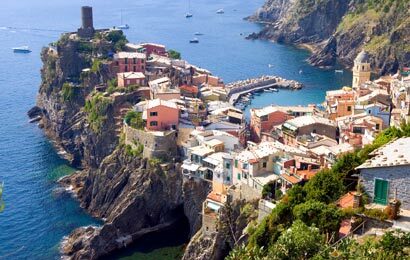 Full Day Car and Walking Tour. 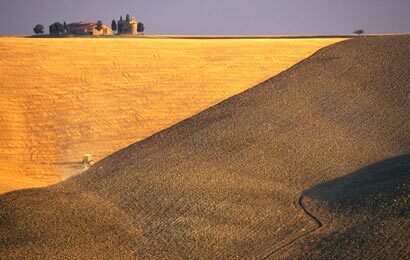 A must do day trip out of Florence for first time Tuscan visitor. 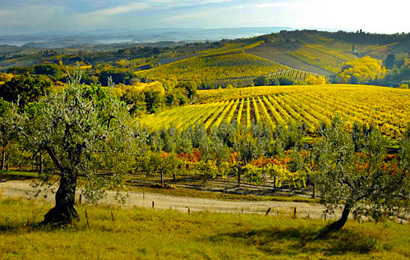 The best of Tuscany and private winery visit. Private winery visits with local sommeliers for serious wine lovers. Half Day Car and Walking Tour. Lazy time with beautiful vistas, good wine and Tuscan lunch. 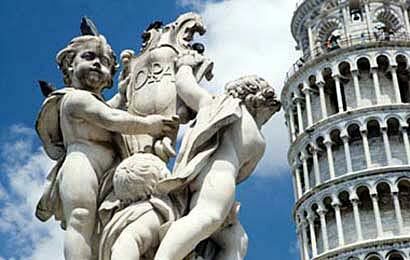 Full Day Excursion from Florence. One of the most scenic costs of Italy with picturesque villages reach by local train boat and easy track. Perfect adventure day.